I have a more detailed picture in collage form. Message me and I'll send it to you. Reverb doesn't allow a collage photo for a listing. I'm sorry. If you're looking you know what this is. Vintage Kramer dot com has all the details of this guitar under "Baretta History". This is the real deal. 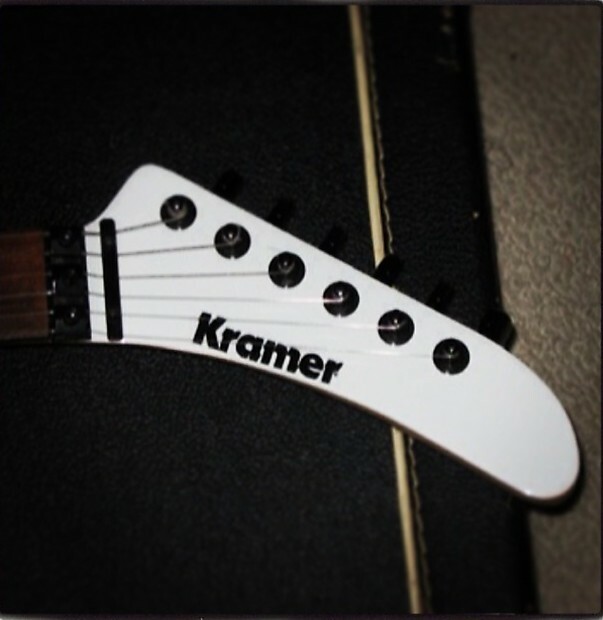 1983 Kramer Baretta. Some call it the "Holy Grail". I'll start first with the issues. It's a REFINISH. 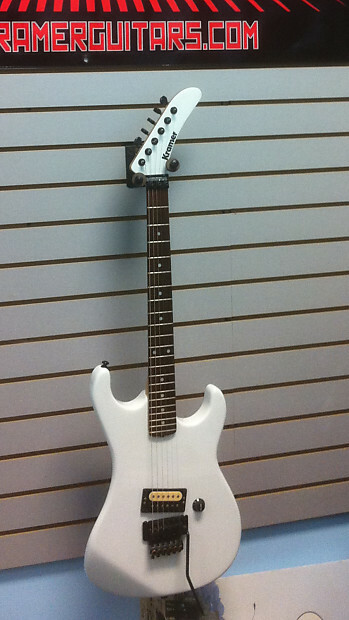 The guitar has been painted the original color white. It's not original paint. Also the high "E" tuner is not original. It's missing the electronics cover from the back as well. These are the only issues. Maple body. Schaller Golden 50 original pickup. Original Floyd Rose. Unfinished neck from the factory. Rosewood board. Frets have average wear but plays 100%. This guitar will ship NECK OFF for shipping safety. Please ask any and all questions. Supposedly less than 250 made. Here's your chance to get one at a decent price as I've seen them go for well over 4K. Thanks for looking! 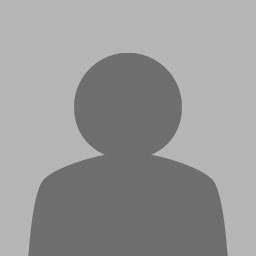 Shipping is higher than normal because it will be insured for what it is worth which adds drastically to the shipping charges of FedEx. This item will ship the Wednesday after PayPal clears into the bank. The picture shows the logo from an original hardshell case. This will NOT include a case and will again ship neck off for safety.